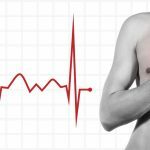 Why am I short of breath – could it be heart failure? The term heart failure is a frightening one – often people think about their heart stopping, ‘failing’ as the term goes – leading to death. But, as we’ve learned previously, there’s more to heart failure than the name. How does the heart pump? Of all patients with heart failure symptoms, about 50% fall in each group. Often when we refer to heart failure, we are talking about systolic heart failure, which has been the focus of intense research over the past few decades. An example of this is a massive heart attack – the muscle doesn’t get enough blood supply, a significant part dies off, and the remaining muscle is weakened resulting in an ineffective ‘squeeze’. This can certainly cause you to be short of breath. To measure this squeezing function, we can do an echocardiogram, an ultrasound of the heart to look directly at the muscle and how much blood is getting squeezed out with each beat. This amount is called the ‘ejection fraction’, the fraction or percentage of blood squeezed out each time the heart ejects. Normally, this is above 55 percent – if the heart emptied everything each time then it would collapse. 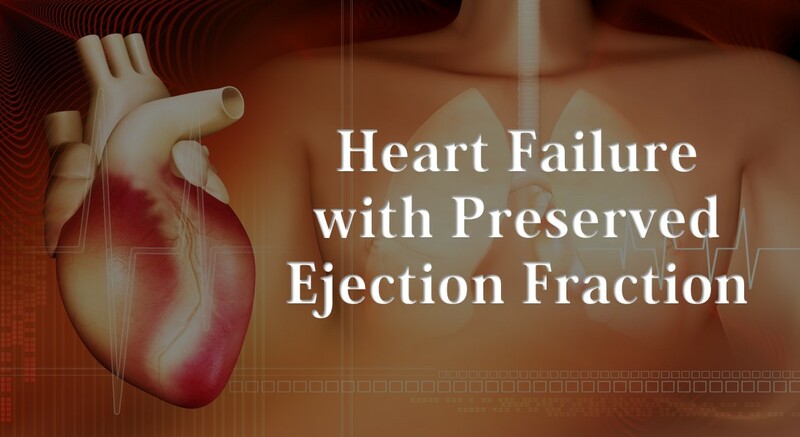 What is heart failure with a preserved ejection fraction? 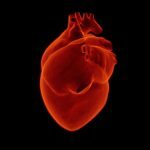 If you have the symptoms of heart failure – shortness of breath, leg swelling, fatigue and weakness – and your ejection fraction is normal on the echocardiogram and there is no other explanation (for example, emphysema), then you may have heart failure with preserved ejection fraction, also termed HFpEF. You may see the term HFnEF – this refers to the same condition – heart failure with normal ejection fraction. We know that gradually over time, the ability of the heart to relax becomes impaired; the ventricle becomes stiffer and the pressure inside the chamber goes up. If that happens, then the whole system can become overloaded, leading to fluid build-up on the lungs, and you end up feeling short of breath. This becomes particularly important when you exercise; as your heart rate increases, your heart has even less time to fill with each beat, meaning not only do you feel short of breath sooner, but lose your ability to exercise. How do you diagnose it? Is it causing me to be short of breath? 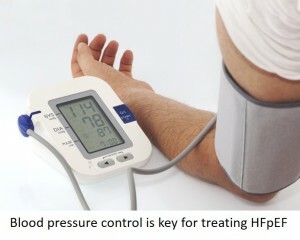 If you are short of breath, HFpEF is certainly a consideration. As doctors are just starting to really focus on this condition, diagnosis is difficult. An echocardiogram at rest demonstrating normal pumping function, together with the right symptoms, is often just the beginning. Some patients seem more likely to develop the condition, particularly those who are female, obese, elderly, and hypertensive (high blood pressure). From there, guidelines suggest that we can use blood tests, parameters from the echocardiogram, or even invasive tests to prove the presence of HFpEF. Of note, recent studies suggest that using exercise and performing these studies is most important as the disease process may be masked when looking at the heart while at rest. Although a patient may be labelled as having HFpEF, many conditions can lead to a similar picture, and it’s important to exclude other heart or lung issues in particular. Even within the HFpEF group, there appear to be subgroups that may respond differently to treatment. Treatment isn’t easy. Due to a combination of the difficulty in diagnosing it, the heterogeneity of the condition itself, and the lack of research in this area, there aren’t many specific therapies. We know that strict control of fluid and salt is important, as is exercise training, as well as trying to avoid and treat atrial fibrillation (which stops that last 20% being squeezed in). Many trials are now focusing on this area, including everything from iron supplementation, pacemakers, medications, and even surgical options, but results are still pending. Above all, one of the major contributors to the stiff heart is high blood pressure (or hypertension) – and recent studies suggest that we should be aiming for an even lower target that we have before, less than 120 mmHg. Heart failure with preserved ejection fraction, or HFpEF, is becoming increasingly recognised as one of the major contributors to shortness of breath and a major cause of discomfort for the population. Hopefully as we gain a better understanding of the condition and its mechanisms, we’ll have a better chance of treating it more accurately. Until then, aggressive blood pressure control, salt and fluid restriction, and regular exercise are the key aims. I have been told I have moderate fluid around the heart. 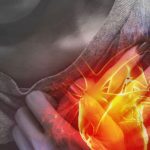 I have been having trouble breathing and wake to feeling like I cannot breathe often, I was told to go to a cardiologist should I go to the emergency room I don’t have a cardiologist. Yes go and get checked. Excellent article . Thank you for helping me understand what is happening to me . I’ve searched for information extensively on the Internet. Unfortunately I’m on Medicare ,poor and have no access to adequate healthcare . (No need to comment on how this doesn’t exist anymore with Obama care ) . I’m not looking for welfare . I use supplemental oxygen to survive the really exhaustive chores . Like using a snowblower or chains awing a tree that fell on my house . Fluid and salt is really important . I will try iron . There is two Americas . And they are growing wider by the day . if I could afford health insurance it would be different . One dr. Explained to me the cost of a medical degree and the cost of testing equipment so I get it . It’s a for profit business. And I’m a credit risk .